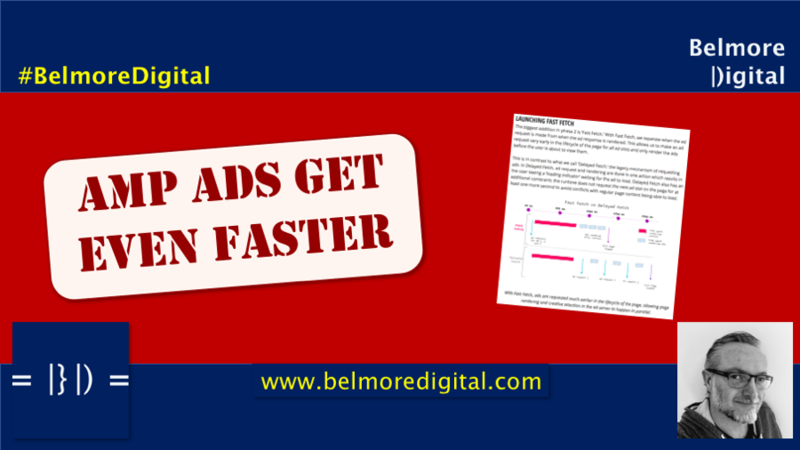 Read about how AMP ads are getting even faster and what you need to do to create the ads, or display those ads on your website to make more money. Click here to contact me to discuss how to implement AMP on your website. The AMP Project has released phase two of its plan for faster ads. This uses Fast Fetch technology to enable 90% of websites to load, including ads, in under 2.7 seconds. 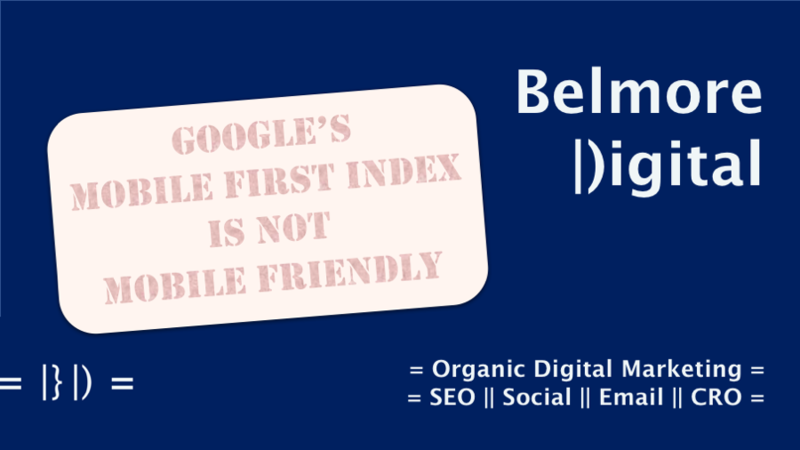 This kind of speed removes many of the traditional objections to ads loading on websites.